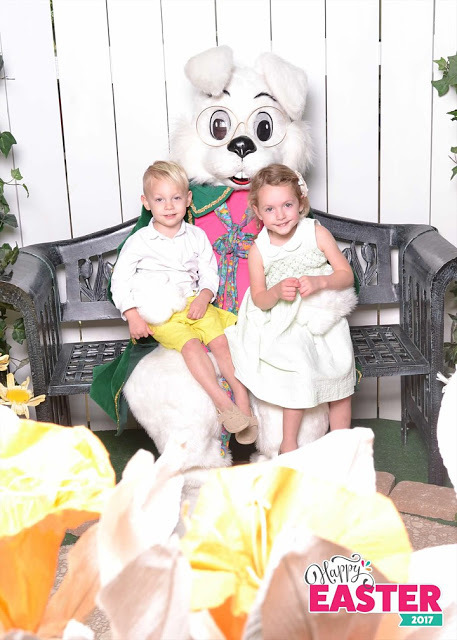 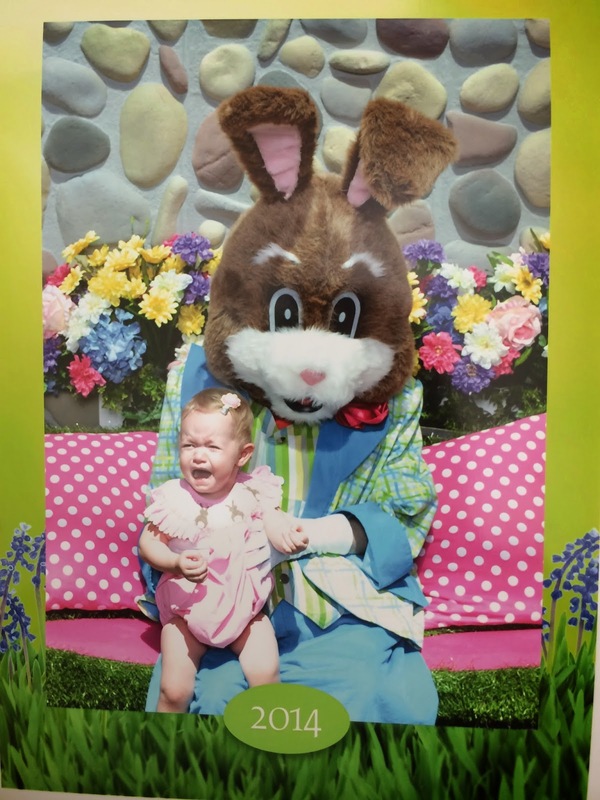 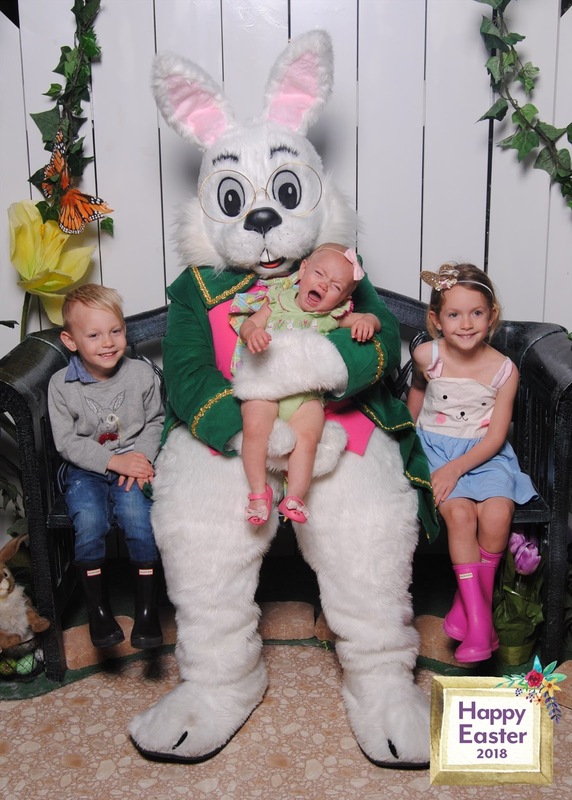 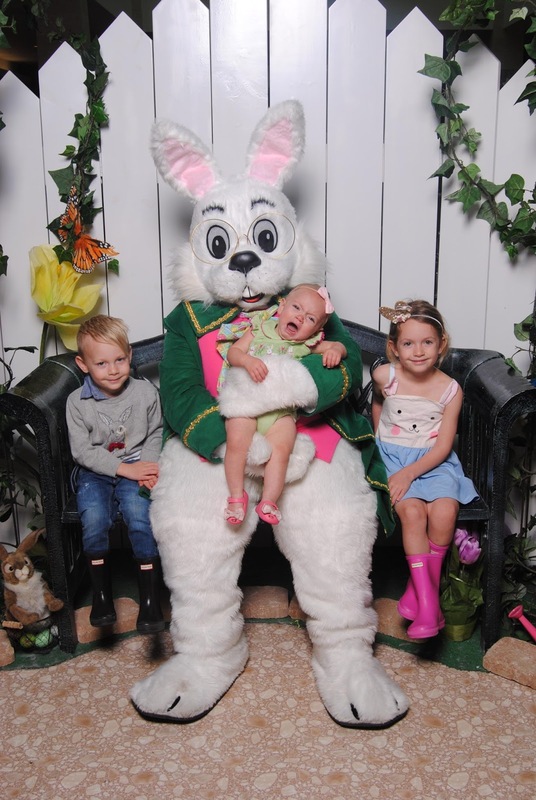 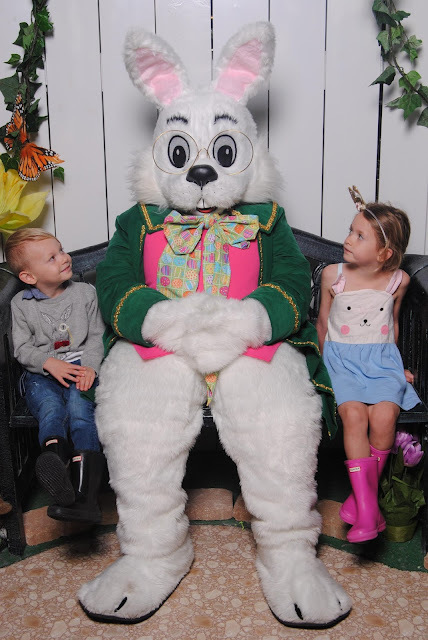 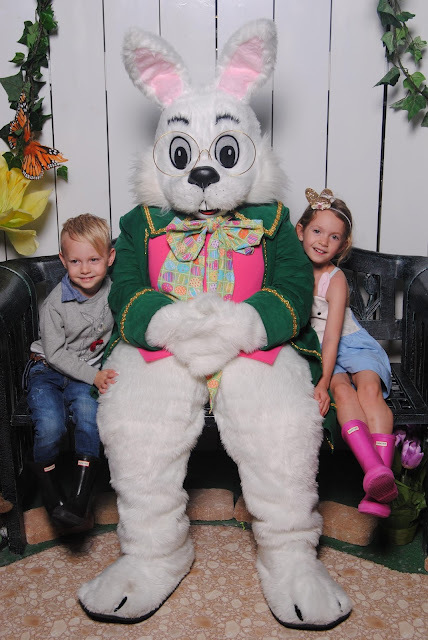 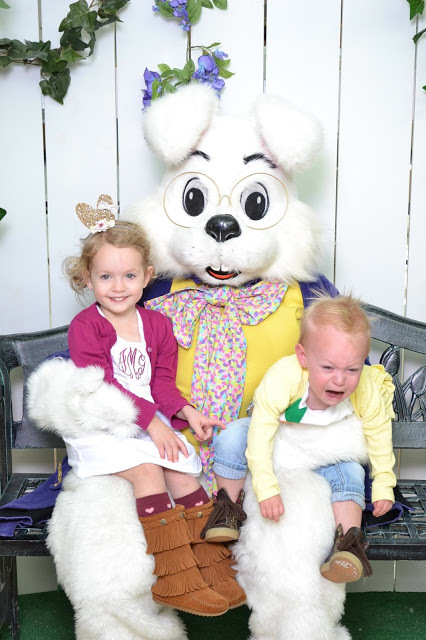 Yesterday I took the kiddos to see the creepy Easter bunny. 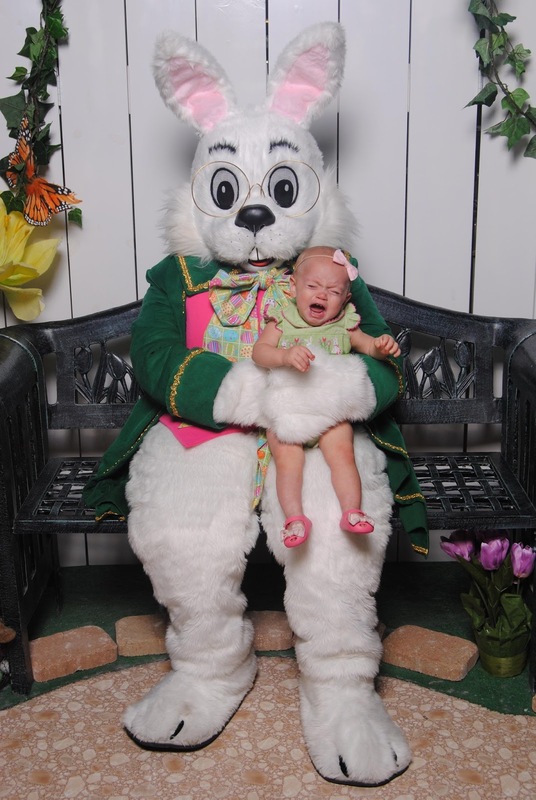 But why do all the bunnies have to look so creepy, seriously?! 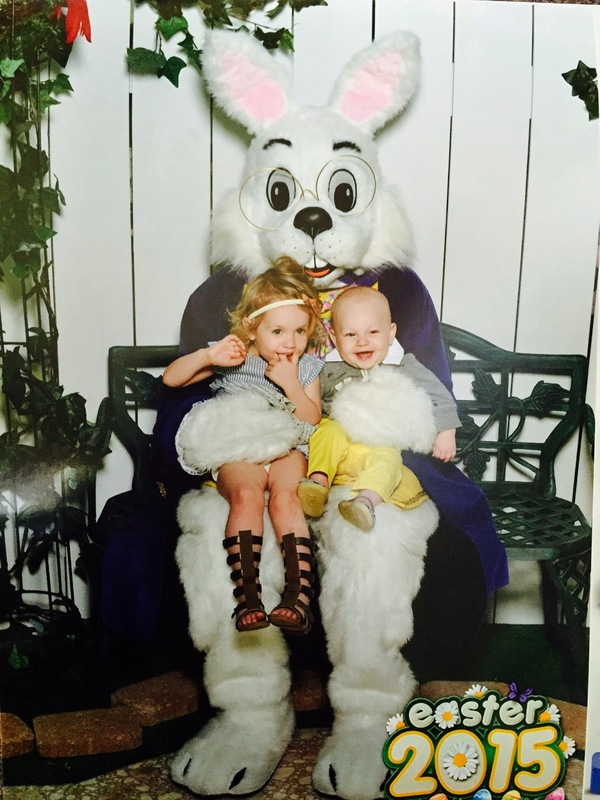 I thrive on these photos thought the bunnies are creepy. 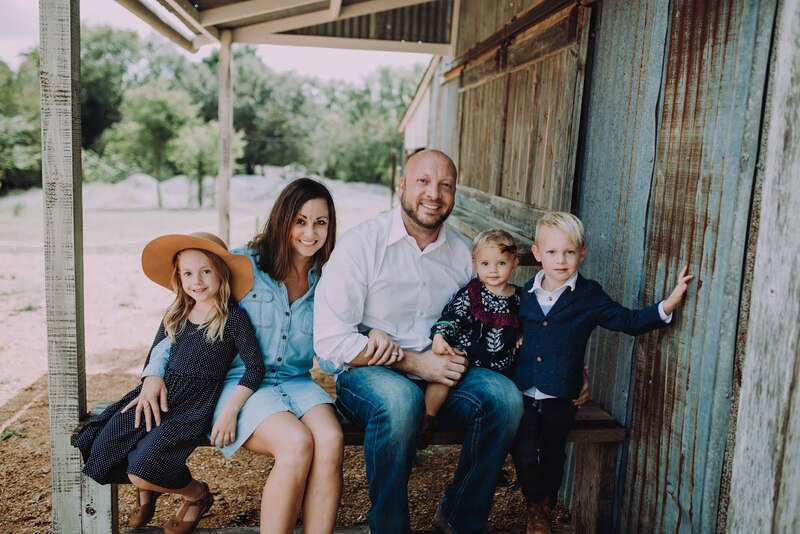 I couldn't pick my favorite so I am posting them all plus years past. 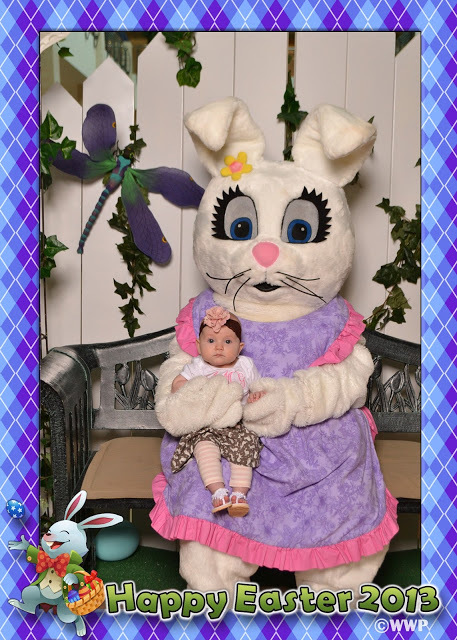 Sweet Addilyn just started having separation anxiety 2 weeks ago and I handed her over to a creepy bunny...eek!